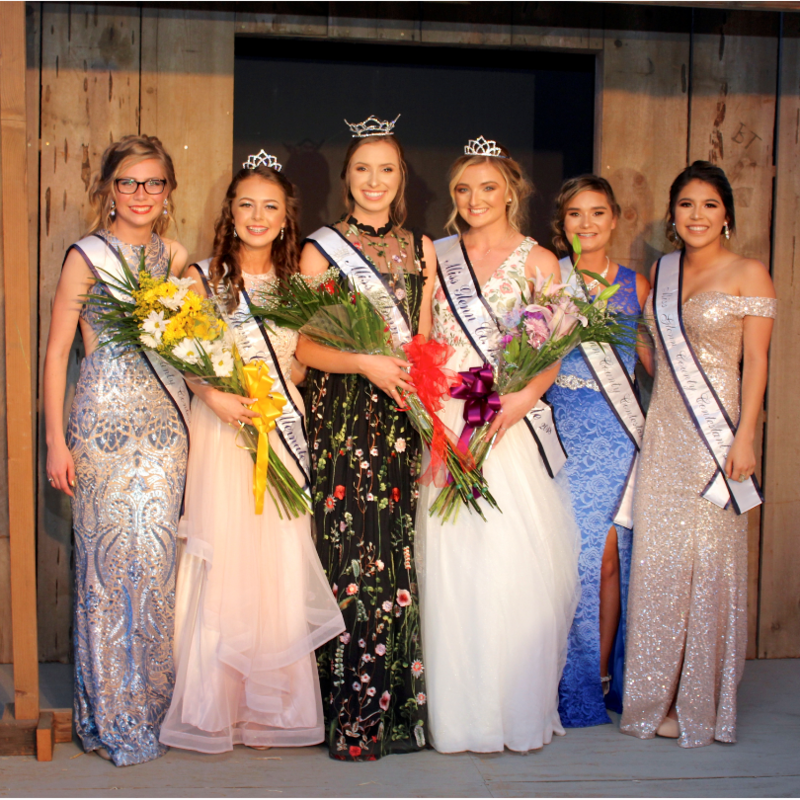 Miss Glenn County and Fair Princess pageants which will be held on Thursday, May 18 on Center Stage beginning at 6pm. Applications for both pageants are available online or in the fair office. Queen and Princess applications are due to the office by March 5, 2019. Miss Glenn County Application Click here for the Miss Glenn County application! Click here for the Miss Glenn County application! Princess Application Click here for the Glenn County Princess application! 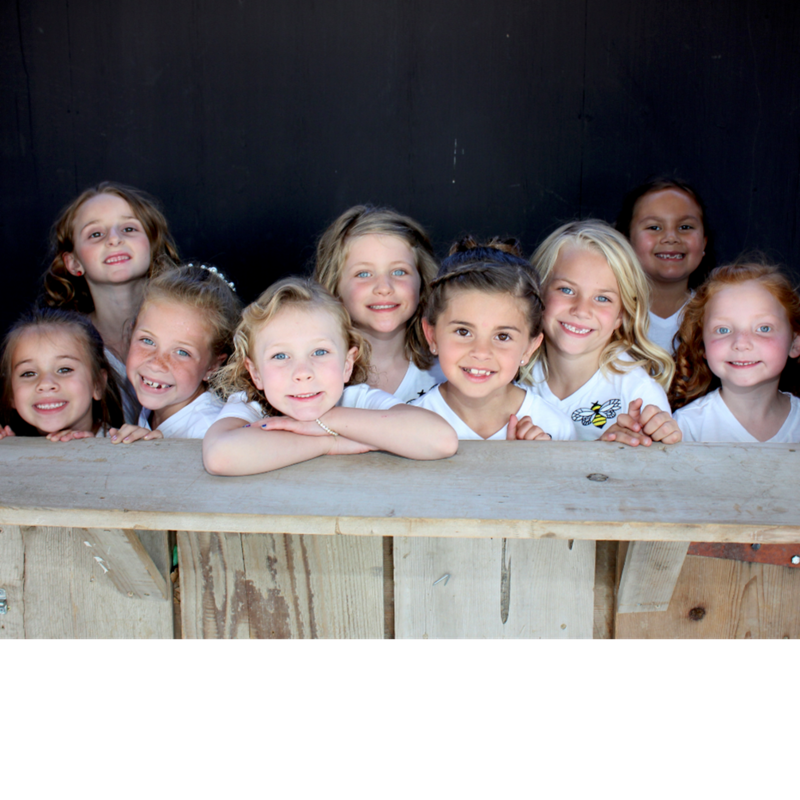 Click here for the Glenn County Princess application!